Last week August Alsina received a gold plaque for his debut single ‘I Luv This Sh-t’, keeping the momentum going - the 21-year-old performed on the ‘Arsenio Hall Show Live’. 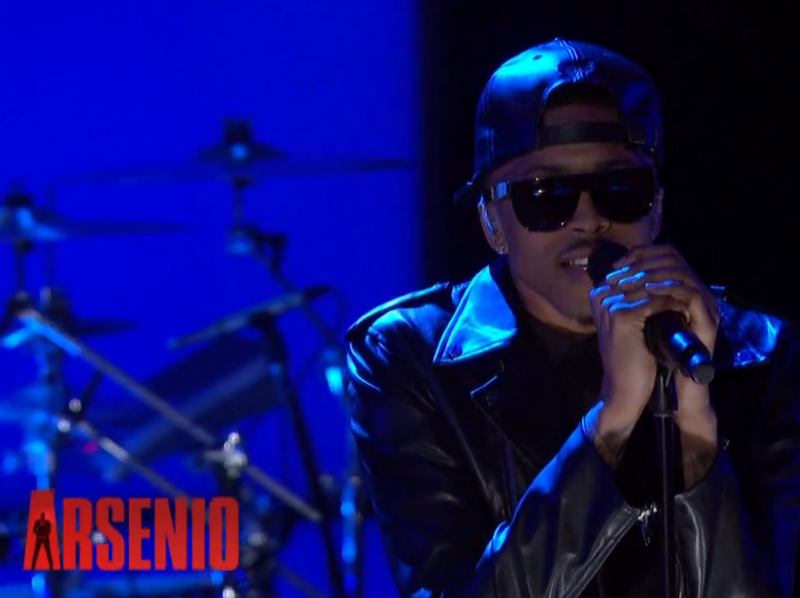 Performing a medley of his songs ‘Make It Home’ and his hit single ‘I Luv This’, August Alsina puts on a great performance on ‘Arsenio’ - one that you wouldn't want to come to an end. Performing with a live band - August Alsina hypes the crowd with ‘I Luv This’, a favourite that fans loved since it's release last year. August Alsina's debut album ‘Testimony’ will be released on April 15 via Radio Killa/Def Jam.